Habaneras Shopping Centre , Spain. Vukile Property Fund has reported 7.7% growth in dividends to 168.82 cents per share for the year to the 31st of March 2018, on the back of higher second-half distribution growth of 7.9%. These impressive set of results reflect the solid operational performance driving Vukile’s core South African retail property portfolio, which produced good metrics in a relentlessly tough operating environment. It also showcases Vukile’s strong balance sheet, and entrepreneurial deal-making resulting in its landmark strategic international expansion in Spain. Vukile closed its financial year with total assets of R21.6 billion. This comprised of R15.9 billion (74%) in Southern Africa, R4.5 billion in Spain (21%), and R1,2 billion in the UK (5%). Its directly held domestic market portfolio is valued at R14.5 billion, with 91% retail real estate assets that achieved like-for-like net income growth of 6.5% and positive reversions of 5.1%. Vukile’s domestic retail portfolio is made up of 46 properties valued at R13.2 billion, spanning 810,000sqm and with a national tenant base of c.80%. Strong operating performance further reduced its retail portfolio vacancies from 3.6% to 3.4%. The portfolio has a weighted average lease expiry profile of 3.7 years. It achieved an 87% tenant retention rate, contractual rental escalations ahead of inflation at 7.1%, and rental reversions of 5.2%. The average rent-to-sales ratio is 6%, which is an industry-leading number according to SAPOA figures. The defensive nature of Vukile’s portfolio became clear this year. Its small regional and community centres delivered 3.6% trading growth and its rural retail portfolio achieved as much as 7%, both well ahead of national benchmarks. “We are thrilled to have achieved this in a difficult operating environment. While we are buoyed by the improving political and economic climate in South Africa, and the resultant uptick in consumer confidence, we are yet to see a tangible improvement in the trading environment. Moreover, we believe this is unlikely to come about in the next 12 months” said Rapp. Vukile has started redeveloping Maluti Crescent in Phuthaditjhaba with capital expenditure of R367 million and a projected yield of 8.3%. When finished in April 2019, it will be the area’s biggest modern enclosed mall and dominate its strong trading node. Vukile’s Pinecrest Shopping Centre in Pinetown, KwaZulu-Natal, is being expanded from 40,100sqm to 45,200sqm with a new mall, upgraded food court, and fresh retail mix. The project’s capital cost is R167 million with a 7.9% projected yield. 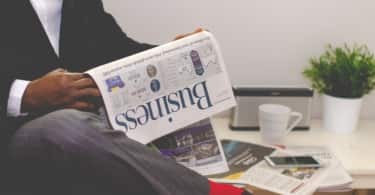 At the start of its financial year, Vukile set its strategic course for new horizons and it made excellent progress with its 98.7%-owned Spanish REIT subsidiary, Castellana Properties SOCIMI S.A.
Spain is the fifth largest economy in Europe by GDP and the second most visited destination in the world, behind France. Its macroeconomic performance is outstripping the rest of the Eurozone, with GDP growth of 3.1% compared to 2.4% in 2017. This outperformance is expected to continue with Spanish unemployment numbers falling and fairly stable CPI at 1.1%. S&P Global ratings recently upped Spain’s credit rating to ‘A’. Vukile announced its trailblazing Spanish deal in July 2017, acquiring eleven quality retail parks for EUR193 million via Castellana. At the same time, it engaged a high-calibre Spanish management team, operating as locals on-the-ground, which has proven to be a source of advantage. It went on to complete the acquisition of a further two retail parks in December 2017 for EUR70 million, which took its Spanish asset base to around EUR300 million. Vukile also aligned Castellana’s debt facilities more closely with its own debt strategy, and restructured EUR146 million of debt on better terms and with a spread of expiries. At year-end, Castellana had a low-risk portfolio spanning 173,000sqm of lettable area with a low vacancy level of 1.5%. It comprised 92% retail and 94% of its income was derived from national tenants. The portfolio had a weighted average lease expiry profile of 18.6 years and its assets are soundly future-proofed and ideally positioned for omnichannel retail. 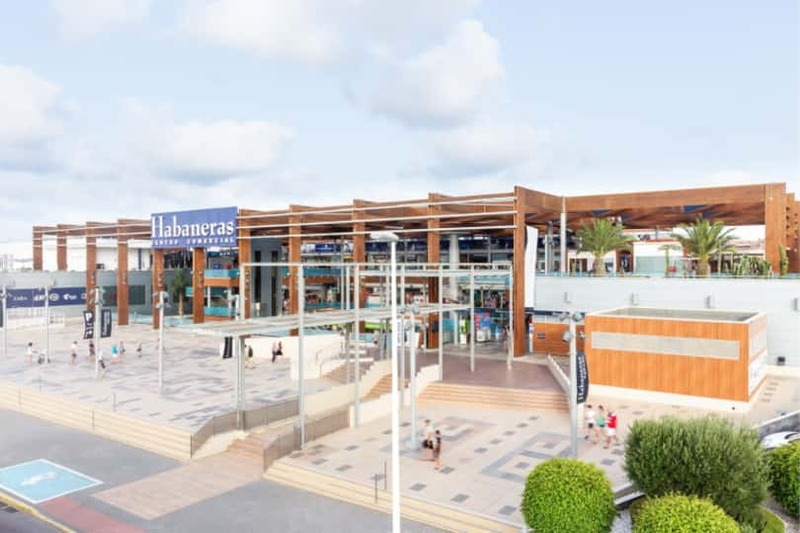 After the financial year, in early May 2018, Vukile acquired its first shopping centre in Spain, Habaneras Shopping Centre in the popular coastal city of Torrevieja, for EUR80.6 million at a net initial yield of 6.1%. The 24,158sqm Habaneras Shopping Centre anchors a greater retail node of about 60,000sqm, which includes Carrefour, Lidl, Ozone Bowling, IMF Cinemas and KFC. This acquisition increased the average value of Castellana’s properties to EUR23.5 million, enhanced the perceived quality of the portfolio, and added to the economies of scale in Castellana. In addition, Castellana’s settled and skilled team is already adding value to its assets. In a key project, Kinepolis Leisure Centre is undergoing a EUR4.5 million upgrade on a 10% yield. Habaneras Shopping Centre also includes value enhancing prospects, and management interventions are being considered. Castellana is expected to list on the MAB submarket of the Madrid Stock Exchange before August 2018. Its board, including three esteemed Spanish independent non-executive directors, is already in place. The introductory listing follows Spanish tax regulation and is not a capital raising strategy. Vukile’s performance is built on the bedrock of its sustainable financial management model including a strong balance sheet, conservative gearing, capital markets expertise, and a robust focus on governance and leadership. Its gearing target is around 35% and at year-end its gearing ratio was 29.7%, with interest-bearing debt fully hedged and a 3.6-year fixed-rate maturity profile. Vukile’s funding is diversified across nine sources in addition to its DMTN programme. As its international investment grows, Vukile aims to hedge 75% of its dividend flow from offshore investments over a three-year period to provide investors with predictable, stable income streams. 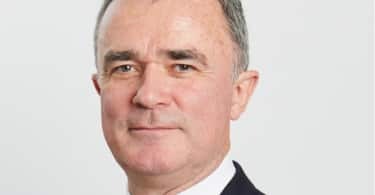 “We anticipate another challenging year, largely in line with the operating conditions of the past year. That said, Vukile is confidently positioned for future growth with a stable, defensive SA retail portfolio, a growing Spanish market position, a solid balance sheet as well as sharply focused strategies for both the geographies and sector in which we invest” concluded Rapp.